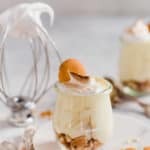 Homemade Banana Pudding Recipe – A true Southern classic, this banana pudding recipe is flavored with ripe banana and vanilla essence and is perfectly creamy and rich from the addition of egg yolks and heavy cream. This wonderful recipe from Carla Hall is in her amazing cookbook Soul Food. Lately, I’ve been craving a childhood favorite of mine. A simple dessert that rivals even the richest of chocolate cakes and creamiest of homemade ice creams. Homemade Banana Pudding: an undeniable classic. Sometimes it’s laid out in standard one-pint jars, each containing several servings that guests spoon onto a plate. Sometimes it’s layered into individual mason jars. No matter how you serve it this Southern classic dessert is both nostalgic and delicious. 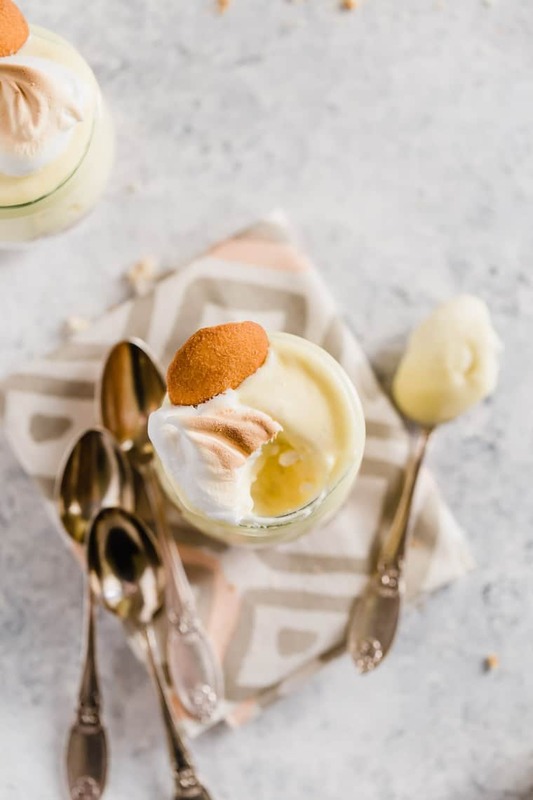 Banana pudding has a strong, genuine Southern identity that goes back more than half a century. The story of homemade banana pudding coincides with that of another Southern symbol: ambrosia. Neither started out with a distinct Southern identity. 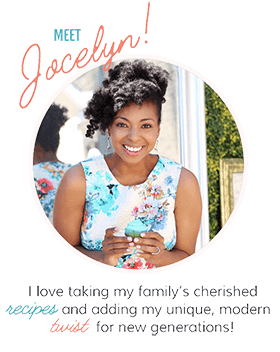 Both began as new elegant food items in the 1850’s, when national and international trade networks turned exotic ingredients into affordable and widely available kitchen staples. Now, you can’t have banana pudding without bananas, and Americans had no bananas until after the Civil War. After the war, faster steam ships and new trading firms brought in more of the fruit from the Caribbean and from Central America. Soon enough cooks began to incorporate this new exciting fruit into all sorts of dishes and desserts alike. 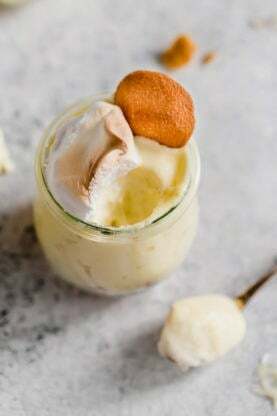 It wasn’t long before you couldn’t swing a dead cat in a Southern BBQ joint without hitting a bowl of banana pudding. 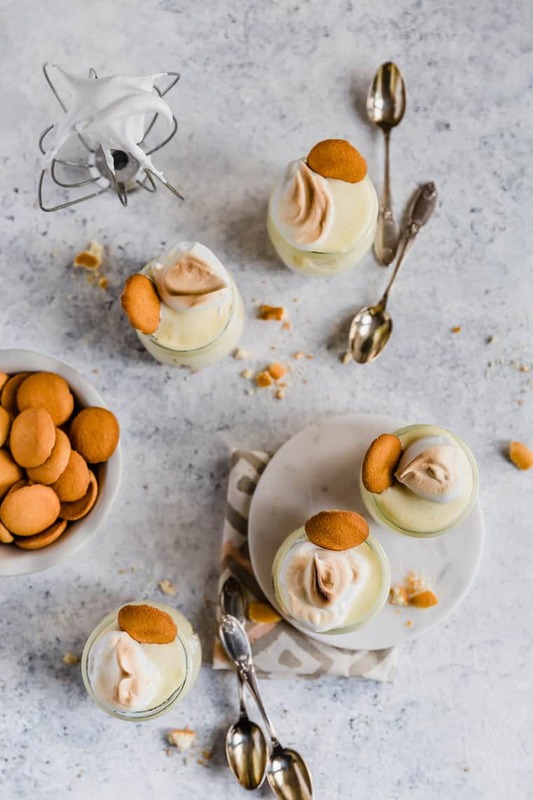 Homemade banana pudding recipes flooded the nation in the 1890s, popping up in hundreds of newspapers, magazines, and cookbooks all over the country. Somewhere along the way banana pudding became nearly synonymous with the South. That seems to have happened just after World War II. 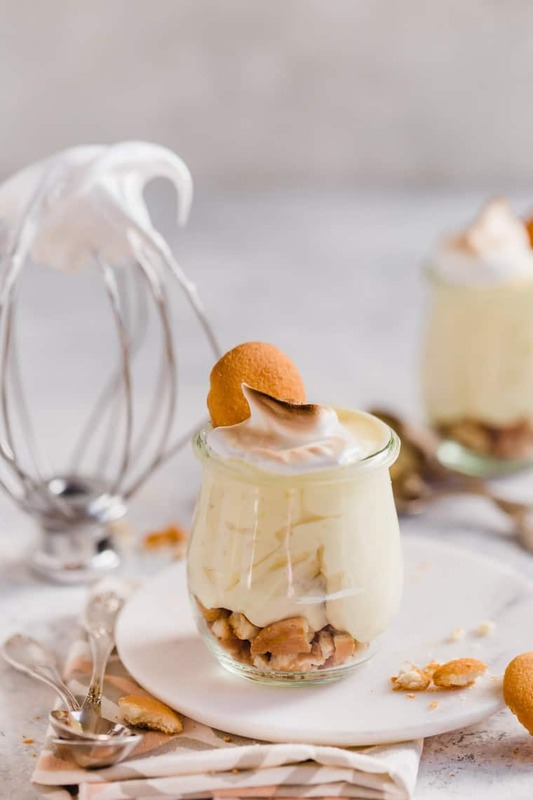 Over the course of about 50 years, hundreds upon hundreds of banana pudding recipes were published in newspapers all over the country, but they were most prominent in Southern based publications. If you were to ask me how old fashioned Banana Pudding became associated with the south, my answer would be simple. I have no idea. Some people claim its because of Southerners’ collective sweet tooth and the fact that you didn’t have to use a hot oven in the heat of summer to make banana pudding. Personally, I’ve never thought too hard on it. Growing up in a Southern household we enjoyed banana pudding at BBQ’s, Sunday dinners or as an occasional positive report card treat. We didn’t love it because it was “southern” but simply because it was tasty. 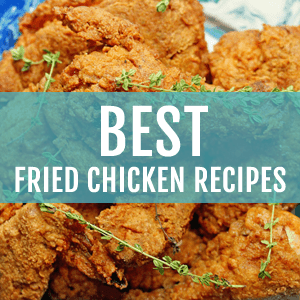 This wonderful recipe comes from my dear friend Carla Hall and her cookbook Carla Hall’s Soul Food. It is such a fantastic book with so much heart and well “soul” that you must add to your collection. I felt so genuinely connected to all of the recipes in the book but this one stood out because I love classic recipes like this. The Best Banana Pudding Recipe is unassuming, innocent, old fashioned and completely perfect. Each bite should remind you of a version of the same Banana Pudding you grew up eating. 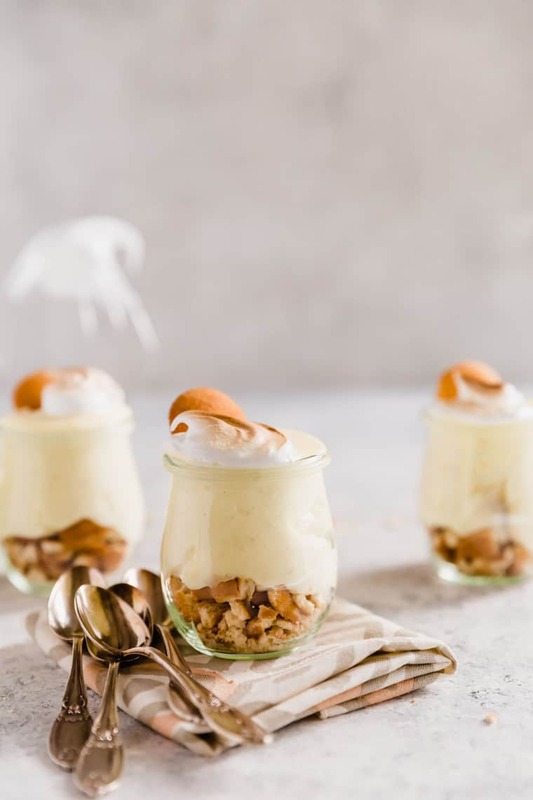 Banana Pudding, or Nanner Puddin as its also called, is one of the easiest desserts to make so long as you can make a homemade custard. Simple, yet oh so delicious. This pudding recipe is about as much of a comfort food in the South as it is a dessert. One that everyone always looks forward to digging into to get the perfect ratio of vanilla wafers, pudding, and bananas. Each ingredient in this pudding is vital; they each add their own flavor, texture and flare. But in my opinion, the best part of Banana Pudding is the cookie which in her recipe is a Vanilla Shortbread. I went with a nilla wafer for nostalgia sake. The way they get soft, but never soggy, from the pudding is just crazy good. As a child, I’d just pick out the wafers and eat the whipped cream, completely eating around the bananas. Texturely, I just wasn’t a fan of anything other than the silky, sweet cream. But now I eat up every tasty bite. Traditionally, recipes will call for Nilla Wafers and believe me, they’re dang good. But lately, I love the idea of upgrading the traditional recipe by using a higher quality vanilla shortbread cookie. The product is a bit more buttery with a standout vanilla flavor. You’re welcome to make your shortbread homemade, but you can also easily find higher quality shortbread options at your local grocery store or bakery. You can’t go wrong either way. I also love how the banana flavor permeates throughout the whole dessert. Even if you were to pick out all the banana slices before eating, it still tastes of bananas. By incorporating both sliced and mashed bananas in this recipe we ensure that every spoonful is packed with that sweet, fruity flavor. Using meringue rather than whipped cream takes this pudding to a new level. The meringue is light, fluffy and slightly sweet; it perfectly balances out the heaviness of the pudding. The added layer of sophistication doesn’t hurt either. Together, each component of this recipe creates a more elevated version of this classic dessert. That’s not to say that it’s any better but occasionally a slight variation is just what we need. A little change never hurt anybody. The best part of this pudding is its simplicity; you can assemble it quickly without compromising on flavor or quality. Regardless of where you bring it, who you serve it to or what you serve it in, it’s guaranteed to be a crowd pleaser anywhere you serve it. If you like my banana pudding recipe, you’ll some of my other recipes that feature banana pudding flavors. A true Southern classic done right. 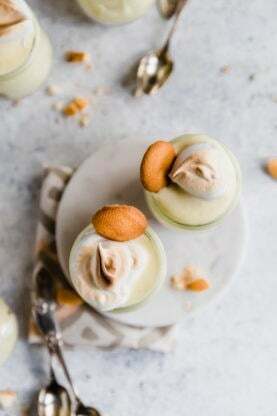 This old fashioned banana pudding is flavored with ripe banana and vanilla essence and is perfectly creamy and rich from the addition of egg yolks and heavy cream. 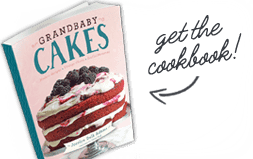 This wonderful recipe from "Carla Hall's Soul Food". Whisk the cornstarch, sugar, egg yolks and salt in a medium bowl. Heat the milk, half-and-half, and mashed banana in a medium saucepan over medium heat until bubbles form around the edges. While whisking the egg yolks, add the hot milk a little at a time. When the bowl feels warm, whisk in the remaining milk. Make sure you whisk well. Return to the saucepan and set over medium heat. Whisk until the custard thickens and then boils for 2 minutes. Put the vanilla and butter in a large bowl and strain the hot cream over them through a fine-mesh sieve. Stir until smooth, then press a piece of plastic wrap directly on the surface and refrigerate until cold. Whisk the cream in a large bowl until soft peaks form. Whisk one third of the whipped cream into the pastry cream to loosen it, then gently fold the remainder until incorporated. Fold in the banana chucks. 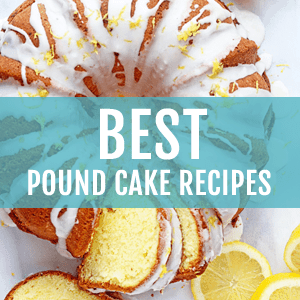 Whisk the egg whites and the sugar in the bowl of an electric mixer set over a saucepan of simmering water until the sugar dissolves and the mixture is warm to the touch. Immediately transfer to the mixer fitted with the whisk attachment and whisk on medium-high speed until shiny, stiff peaks form. The bowl should no longer feel warm. Whisk in the vanilla and vinegar. Place 12 ramekins on a half-sheet pan. Crumble one cookie into the bottom of each. Divide the pudding among the ramekins, then top with the meringue. Broil until golden brown. Stick 2 shortbreads into each ramekin and serve immediately. This recipe is just fantastic with shortbreads but you can also go with an original classic using nilla cookies. That will give you an old fashioned taste. Never put vinegar in meringue. Can you please tell me what is it’s purpose and how does it affect the taste? Thanks for all the banana recipes. I so love banana pudding. I can’t wait for the weekend to make it. Beautiful and adorable baby girl. 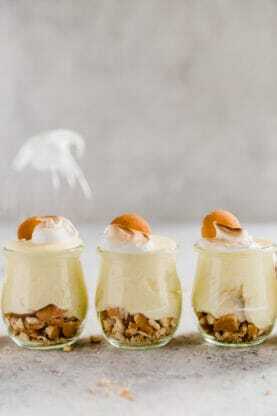 Love the banana pudding recipe. Thanks for sharing. Cannot wait to make this! 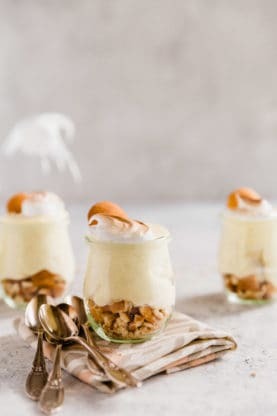 I made a homemade banana pudding like this when I first got married. Haven’t done one from scratch since, shame on me lol. But I will very soooooon! Your sweet baby girl is adorable and so pretty. Enjoy every minute! 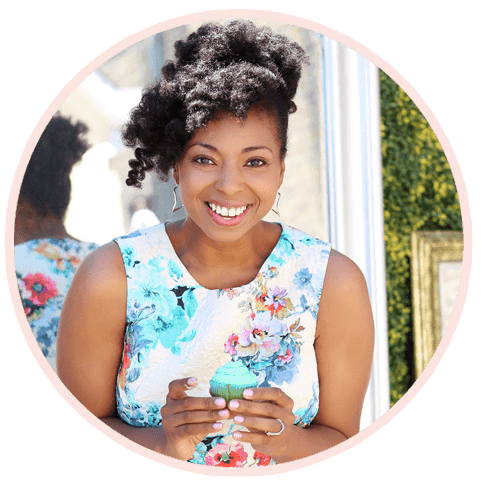 Thanks so much for inspiring us.